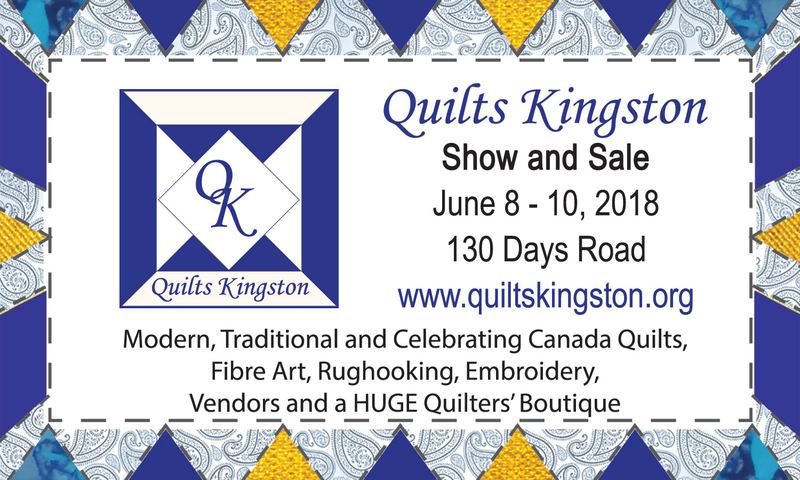 A huge THANK YOU to all our visitors from near and far, our members from Limestone and Heirloom Quilters, their families and friends who helped make Quilts Kingston 2018 a success! We hope to see you at our next Show in June 2021! 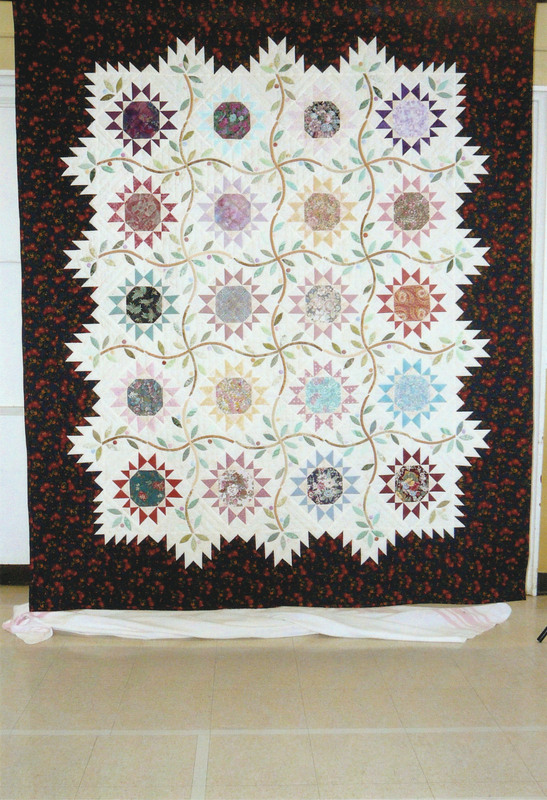 Book launch of Bea Walroth's "KATH QUILTS" by the Kingston Heirloom Quilters. On Saturday, visit West Side Farmers Market on the north side grass of the Curling Club. 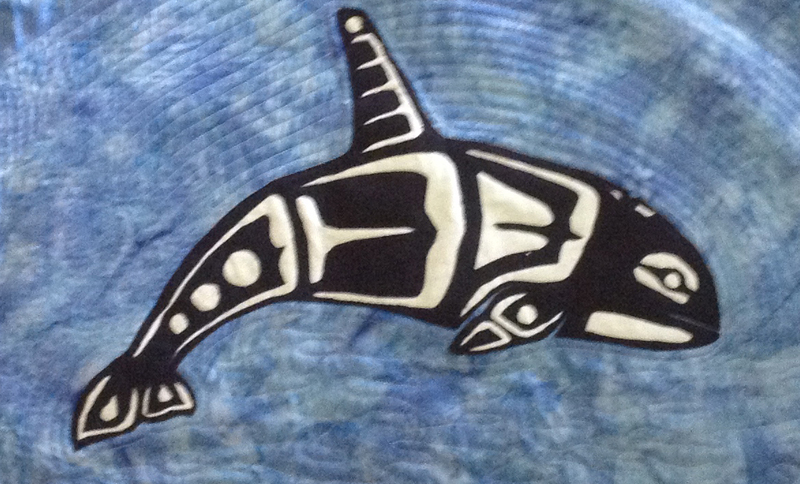 Featured Artist is Rosalyn Hanes. 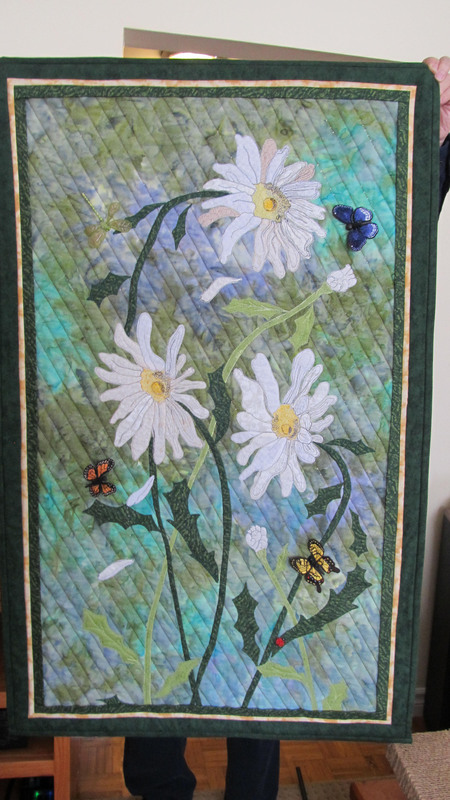 Judy Lyons, a quilt appraiser, will be available throughout our show. 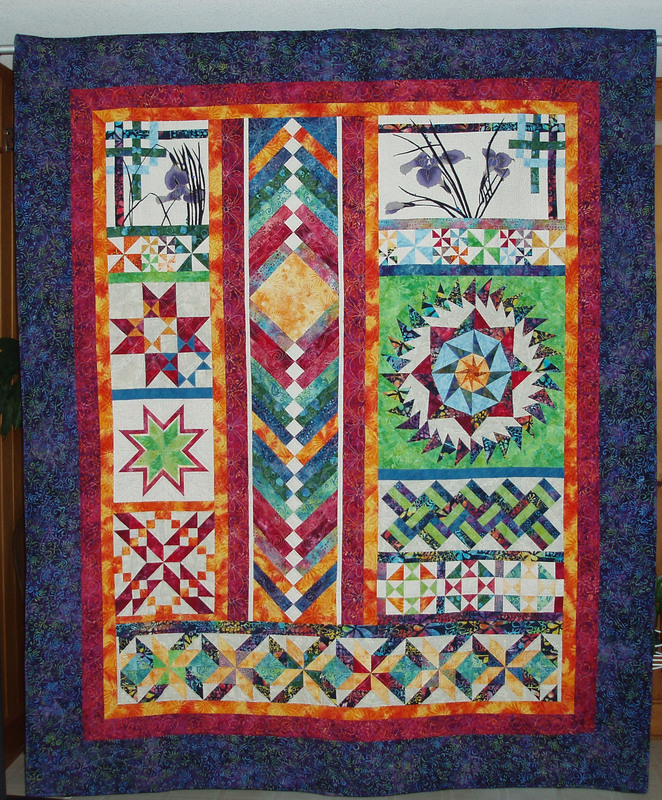 Log Cabin: A Canadian Quilt from the Heritage Quilt Collection at the Agnes Etherington Art Centre, 36 University Ave, Kingston, ON. 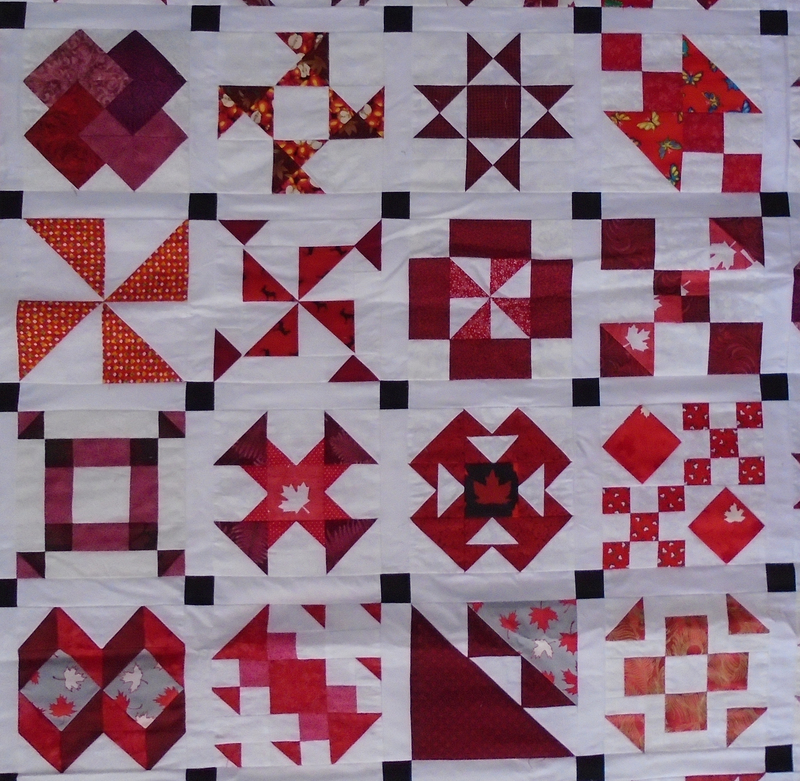 Visit https://agnes.queensu.ca/exhibition/log-cabin-a-canadian-quilt/ for more information. Be sure to watch for the Virtual Tour on the right hand side of the page. Admission is free. Donations are welcome.